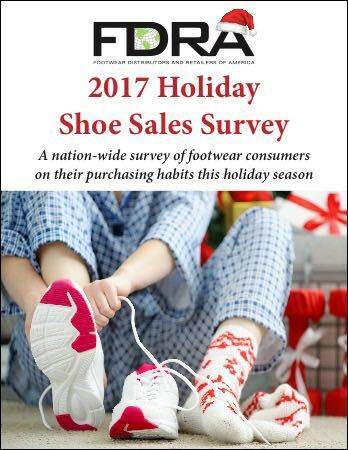 Matt and Andy unpack the 2017 FDRA Holiday Shoe Sales Survey and explore the prevailing footwear retail trends impacting shoe shoppers this year. The boys do a deep dive into the ways in which footwear consumers are changing their approach to holiday shoe shopping. Jasmine joins in on the fun with her ‘Whatcha got? Whatcha gettin’?” segment as the Shoe-In team unveils the shoes they’re each currently sporting and want next such as the Batman Pumas, Allbirds, and the NIKE HyperAdapts.